memories capable of storing very large amounts of information are used in Computer systems. program instructions in large memories. Memories store data in units that have one, four, eight or higher number of bits. consists of one or more bytes. 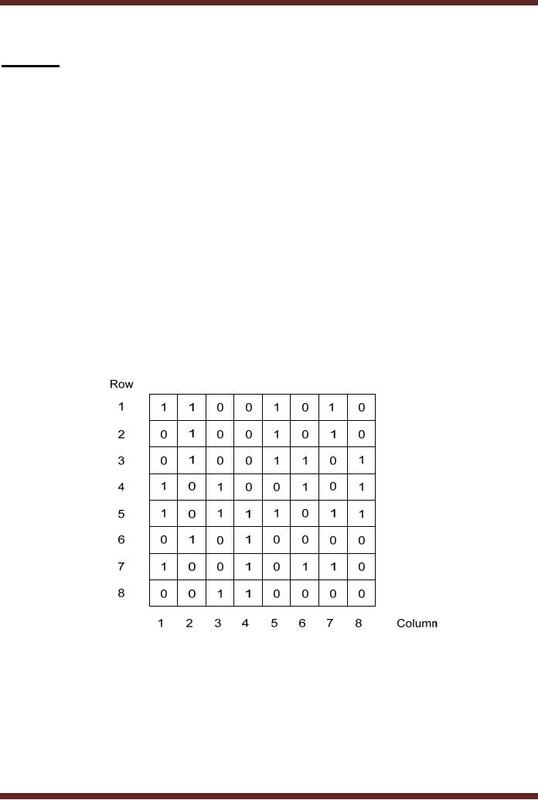 at row 6 and column 7 have a binary 0 stored. The Memory array can be organized in several ways depending on the unit of data. 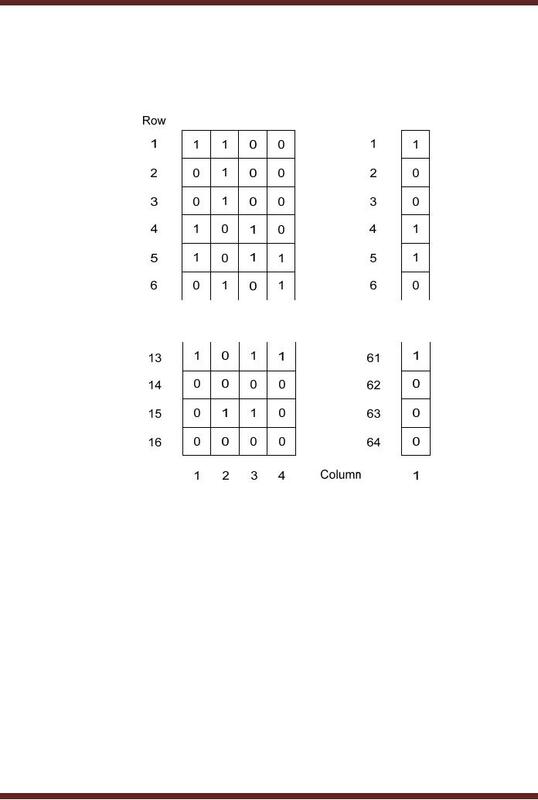 allows data to be accessed in units of 1 bit. Figure 39.2. 32K nibbles or 32 x 1024 = 32768 nibbles. 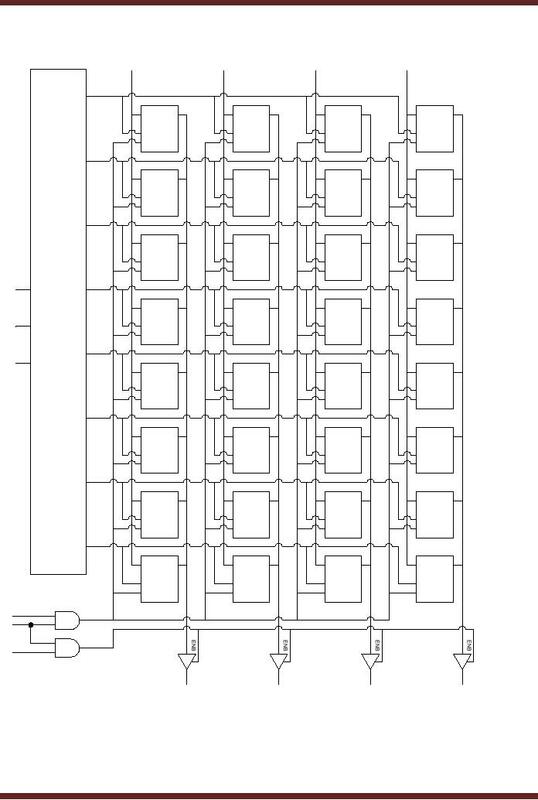 Each memory array has a maximum capacity to store information in the form of bits. determined by the total number of cells implemented in a unit area. memories provide several signals. 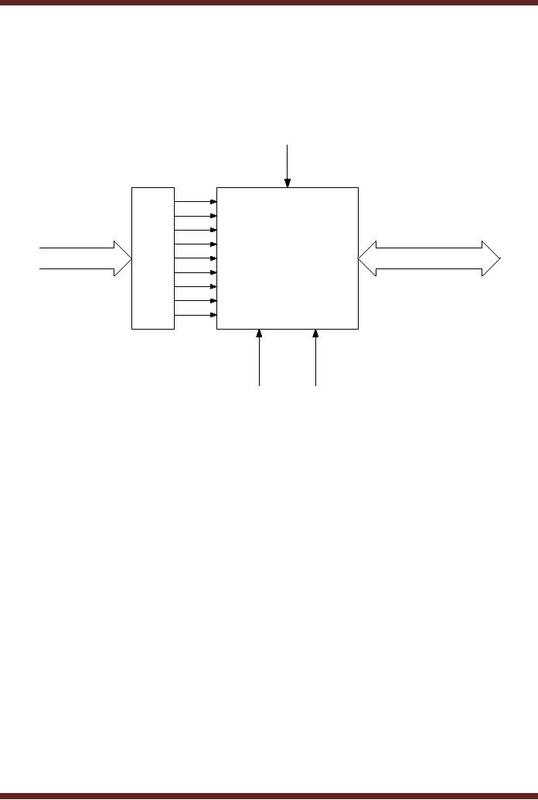 Figure 39.3. Read/Write signals are required to configure the memory for read and write operation. separately asserted to control the Read and Write operation. operation and to provide the data that is to be stored in the memory during a write operation. accessed at each read or write operation. activated before the memory can be accessed. data is read. 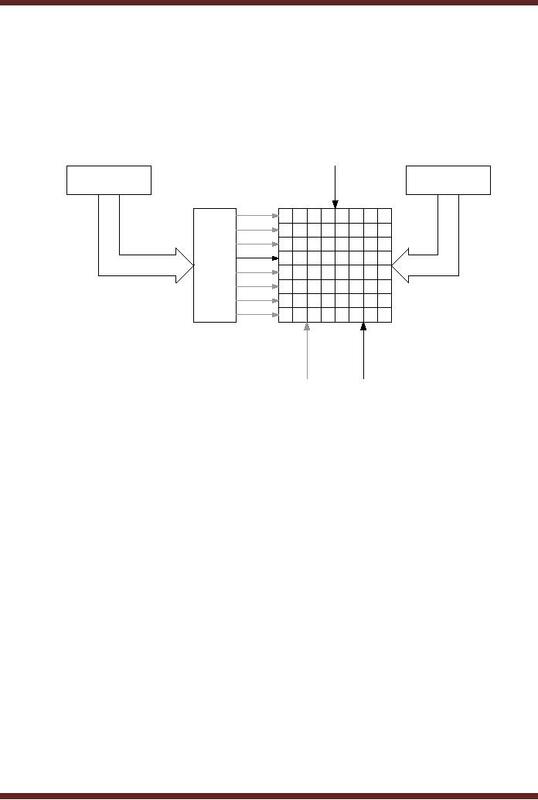 Figure 39.4.
latched by the microprocessor and stored in its data buffer. lose data when the power is turned off. ROM chips retain data permanently even if the power to a ROM chip is turned off. information which is required to start (Boot Up) the computer. simpler to implement and occupy a very small semiconductor area as compared to flip-flops. flop based cell which can store a binary 0 or 1 is shown. 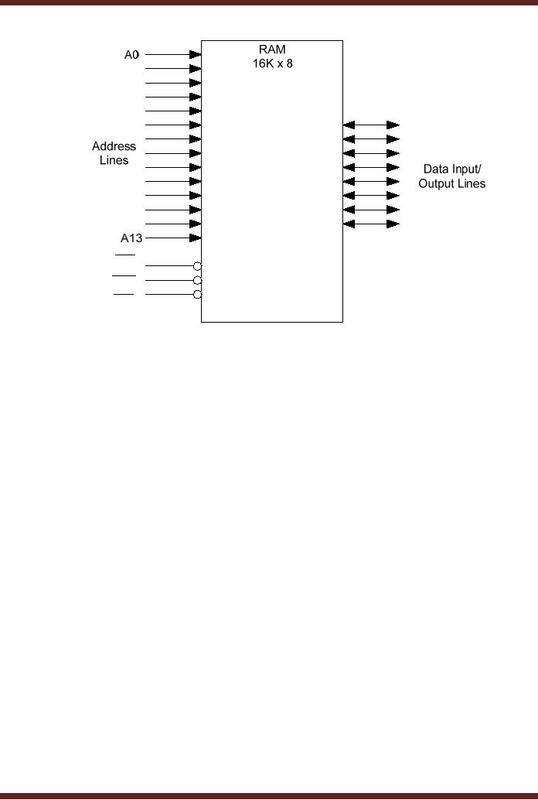 Figure 39.6.
activated, the output buffer is enabled allowing data to be read out from the memory cell. operations takes place at different time intervals. 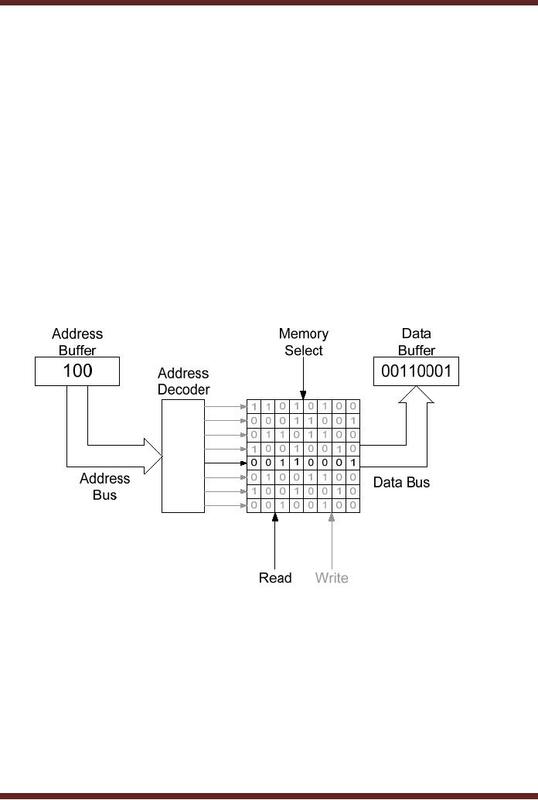 data is to be read from a memory array, the memory chip is selected and the output enabled. 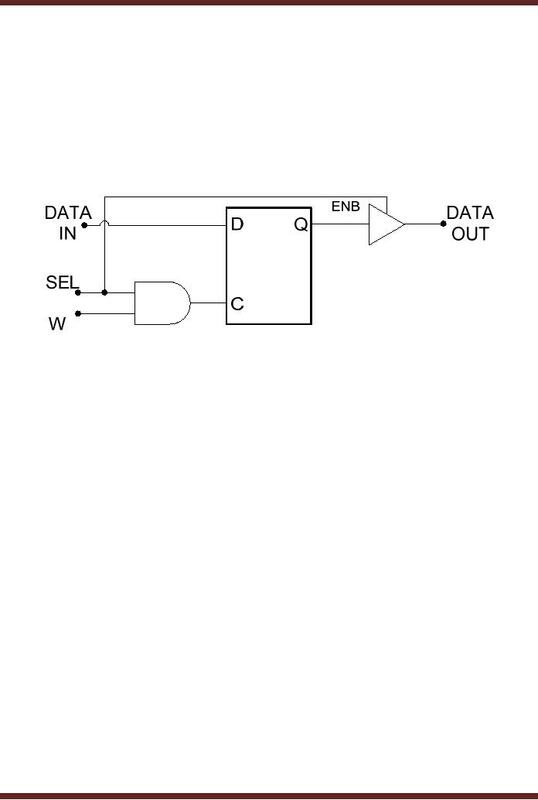 The Write (W) signal along with the CS signal are used to write data into any 4-bit location. deactivated, the latches store the data value. selected memory locations. The three CS, WE and OE are shown to be active low.